The visit of South Korean First Lady Kim Jung-sook has solidified the ties between New Delhi and Seoul. As the South Korean First Lady Kim Jung-sook set foot in India on her first foreign visit without being accompanied by her husband, President Moon Jae-in, a historical page that defines India’s soft power narrative has been written and celebrated. 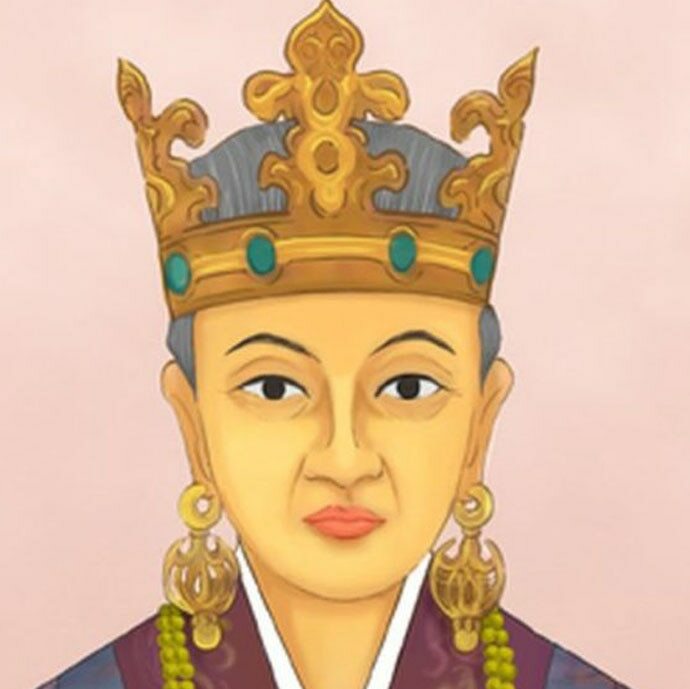 What is most significant is that the First Lady commemorated the rich legacy and lineage of Heo Hwang-ok of the Karak dynasty — whose original name is believed to have been Suriratna — by laying the foundation stone to expand a monument dedicated to the ancient queen, in Ayodhya. On reaching the historic city, the Kim Jung-sook’s first stop was the existing plaque and park dedicated to Suriratna. 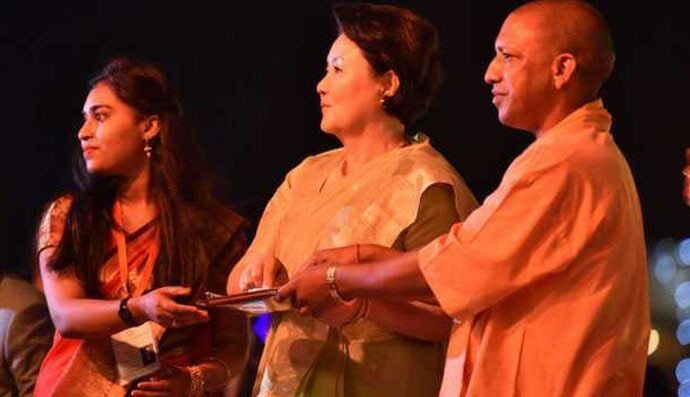 She also attended grand Diwali celebrations alongside Uttar Pradesh chief minister, Yogi Adityanath, including cultural shows and the spectacular lighting of more than 300,000 lamps on the banks of the Saryu river. Kim Jung-sook certainly made a strong and graceful statement by donning a sari at the festivities, but the greater statement was made by the reason for her very presence. The original memorial for Suriratna was inaugurated in 2001 by a Korean delegation, which included over 100 historians and government representatives. Then in 2016, a Korean delegation proposed to develop the memorial further. A memorandum of understanding was signed between the governments of both countries. The recent visit by the First Lady consolidated and solidified the cultural bond and the flourishing robust economic ties between India and South Korea. The ability to build such cultural connections is indeed the new currency in international relations. Professor Joseph Nye, who first coined the phrase "soft power" 27 years ago has said, "Power with others can be more effective than power over others," and this is being demonstrated by India’s international relations in the present age. Other nations are keeping pace. As part of its renewed foreign policy approach, South Korea has officially documented its foreign policy initiatives towards India, as part of its ‘New Southern Policy’. Apart from prospective economic reasons, South Korea also wants to enable an India led Indo-Pacific region by rejuvenating its relations with India. Several visiting South Korean ministers have reiterated that historically their country has had no sensitive geo-political issues with India. Kim Byung-Mo, an anthropologist from Hanyang University, has identified Ayuta as Ayodhya in India. Chinese language texts have referred to a dream the then King of Ayodhya had, where God ordered him to send his 16-year-old daughter to South Korea to marry King Kim Suro. It is said by historians that today there are more than six million descendants of the couple, which is roughly about 10 per cent of the entire South Korean population. The visit of President Moon had also marked the 45th anniversary of establishment of bilateral diplomatic ties. In this way, historic stories do not only illustrate, but also illuminate and inspire. Ayodhya, which is best known as the birthplace of Prince Rama and which interestingly translates as a “place of no conflict”, holds special significance for the said community of South Koreans, many of whom believe that they trace their ancestry to the city. In fact, it appears to be more than just a belief a fact, which was so firmly validated by the First Lady’s recent visit. On YouTube there are videos available which show how Korean youth start by tracing India-South Korea relations to the story of Suriratna and attribute that as a focal point in strengthening relations between the two countries. The fact that her story resonates with Korea’s gen-next even to this date, speaks volumes. Many Indians won’t know this, but more than 100 years ago, Rabindranath Tagore wrote a poem on Korea, titled “Light of the East”. Even today, Koreans learn this poem during their college years. For the illumination of the East. All this clearly indicates the close bond between the two countries. Expanding the monument for Heo Hwang-ok furthers cultural as well as economic bonds between India and South Korea, but this is about much more than just tourism. It is about honouring the beliefs of the descendants of Suriratna and focussing on that which connects in a world where the focus is more often on that which divides and disintegrates. Amidst the hue and cry about the installation of statues in today’s India, let’s look beyond face value at the strategic big thinking involved in placing India in the global scene. Our statues and memorials are symbols of our soft power as a nation. We’re no longer sheepish players on the world stage. India is stepping into the limelight and presenting her soft power in all the right ways and with all the right vantage points in this old yet new narration. 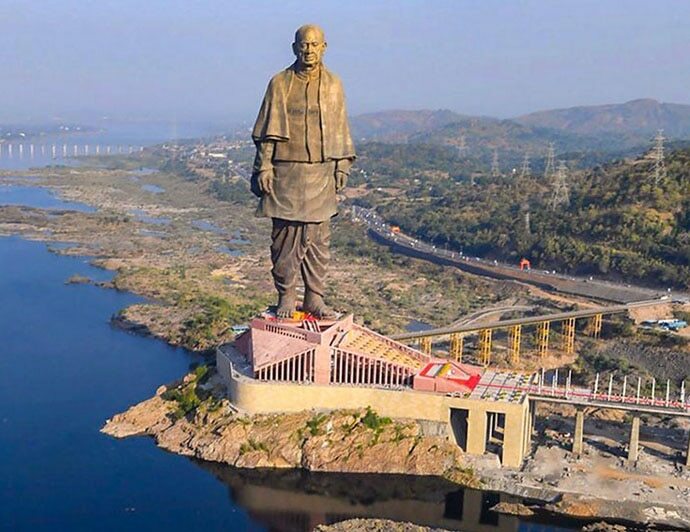 As a country, important projects like Statue of Unity and a memorial for Suriratna in Ayodhya will posit India as a well-documented history and more importantly, it sets the scene for India’s cultural influence outside India to be adequately analysed in academic discourses.